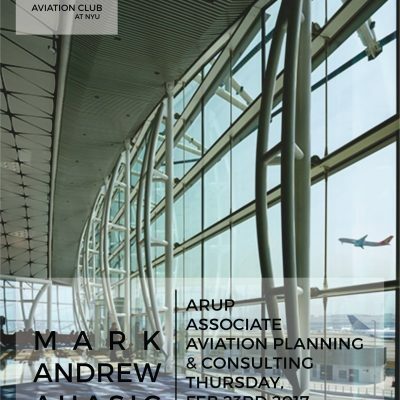 Join our Expert Talks with Mark Ahasic to discuss ‘Challenges & Opportunities for NYC’s Airports’ on Thursday, February 23rd, 2017 from 7:00 PM to 9:00 PM. 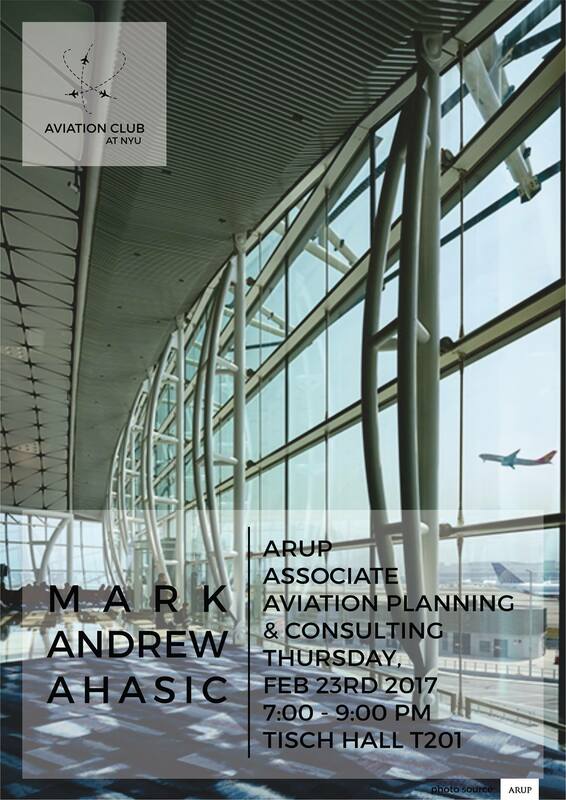 Mark Ahasic is an Associate in Aviation Planning Arup. A few years prior, he was a Senior Airport Planner there. Mark Ahasic was a founding executive at JetBlue, where he worked from 2000 to 2006. His last position there was Operational Planning Director. Thereafter, Mark completed his MBA at Kellogg School of Management before joining Arup in 2011. Mark also has prior experience at other firms including American Airlines and CLEAR. 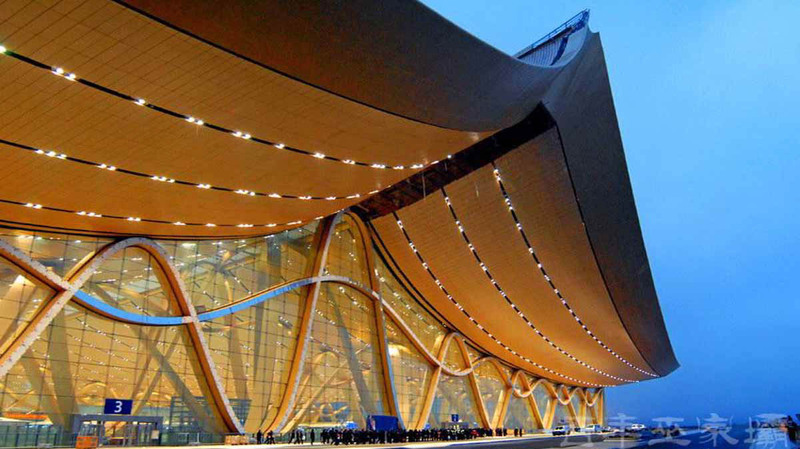 Arup is a worldwide design and engineering consulting firm, with a strong focus on aviation. 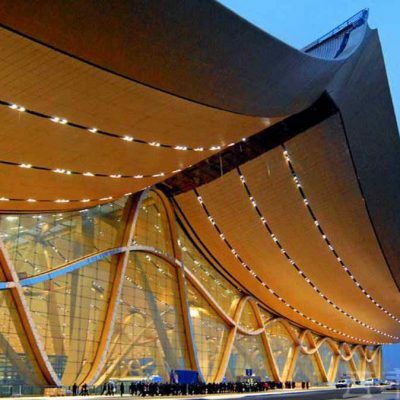 The firm has been involved with Hong Kong International Airport, several terminals at John F. Kennedy International Airport, and many other large airports around the world.